Toronto Mayor John Tory announced a host of new council appointments on Wednesday, including three high-profile positions that will be focused on "key areas" of municipal policy. Toronto Mayor John Tory announced a host of new council appointments on Wednesday, including three high-profile deputy-mayor positions that will be focused on "key areas" of municipal policy. Ana Bailã​o, councillor for Ward 9 — Davenport, will handle the housing file. Bailã​o was also a deputy mayor for a period during the last term. Tory called her a "champion for housing" who has been instrumental in getting more affordable units approved in an email to CBC Toronto. Michael Thompson, councillor for Ward 21 — Scarborough Centre, will focus on jobs. Stephen Holyday, councillor for Ward 2 —​ Etobicoke Centre, will concentrate his efforts on "modernization and governance." He will also chair council's special committee on governance. In a letter sent to all councillors this morning, Tory said his appointments all understand his agenda and "the items we must deliver on for Toronto residents over the next four years." Coun. Jaye Robinson, from Ward 15 — Don Valley West, will serve as new TTC chair, Tory said. "We will all rely on her to be a strong advocate for the Relief Line and focused on ensuring transit service continuously improves," he said. Further, Coun. Gary Crawford, who has worked closely with Tory over the last four years on his executive committee, will stay on in his role as the city's budget chief. The position that brings with it considerable influence at city hall. Meanwhile, Coun. Anthony Perruzza will be the city's poverty reduction advocate. 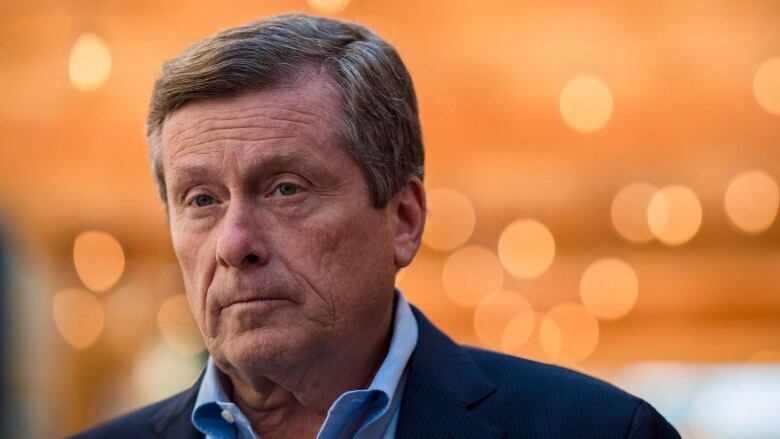 "He understands the need to address poverty in all parts of our city, including the inner suburbs, to make sure all neighbourhoods are connected to Toronto's prosperity," Tory said. In closing, Tory said "given the new size of city council, I believe every councillor has a role to play and will make an important contribution."